In this video MJ focused on 10 things that actuaries can do and in his opinion actuaries do it best. If you are still wondering what you can do with degree in actuarial science. 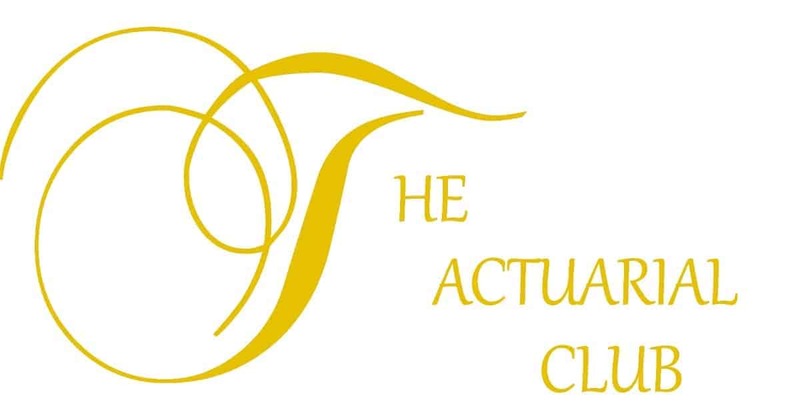 Out of all the professions, the Actuary is considered to be the elite.